Simply One of a Kind: Colour me ...striking! The challenge at Colour me is to use Night of Navy and Red. 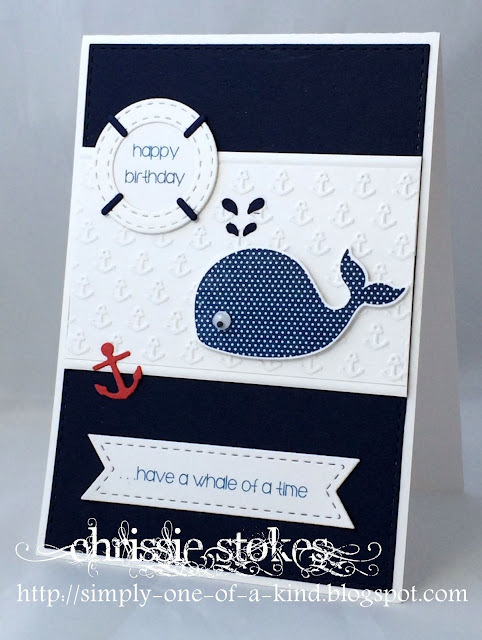 Here is a little card using the the Stampin' Up Oh Whale image and dies. 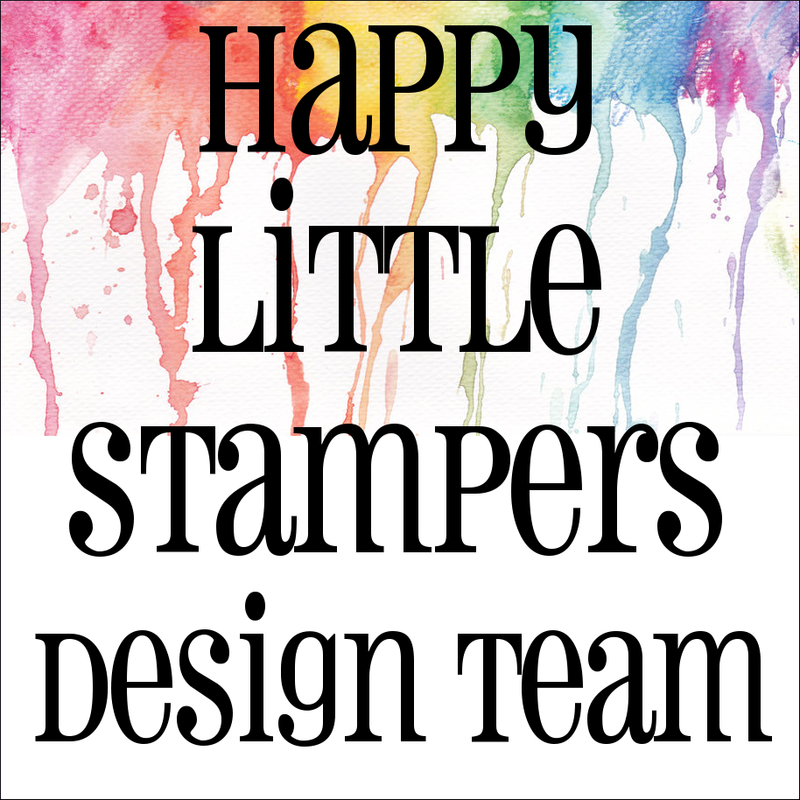 The embossing is from Lifestyle Crafts. The sentiment is computer generated. I made the life preserver from some Simon Says Stamp stitched circles and the lower case letter i from Cuttlebug's Babyface alphabet. Oh my! How adorable!! Thanks for playing along with us at Colour Me! Oh, I just LOVE this little whale! You've done him up adorably! I love the little red anchor accent too! 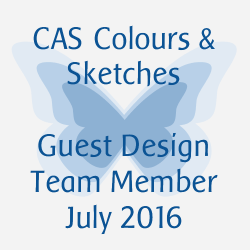 Thanks for joining us at Colour Me this week! This is sooo cute, Chrissie!!!! Love the tiny polka dots and the fun little elements you added!! !